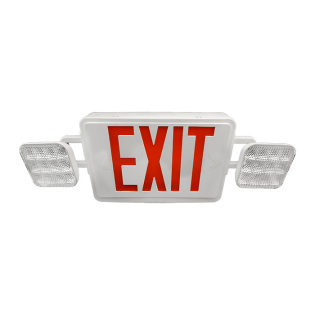 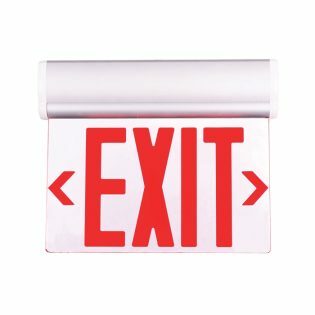 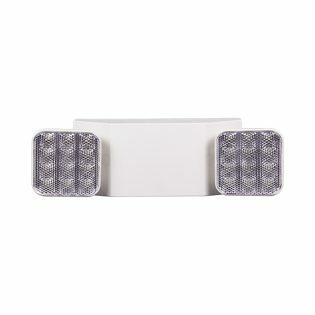 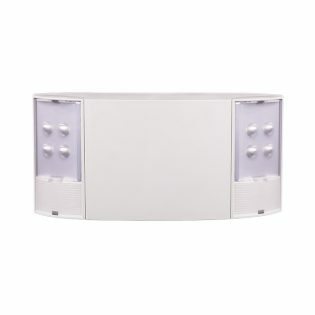 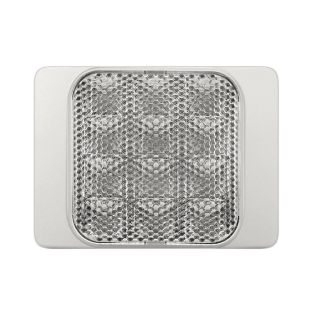 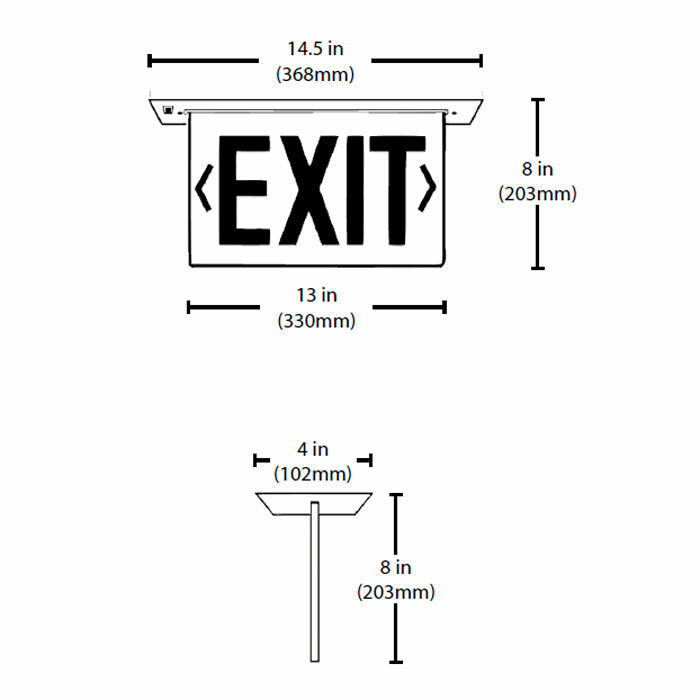 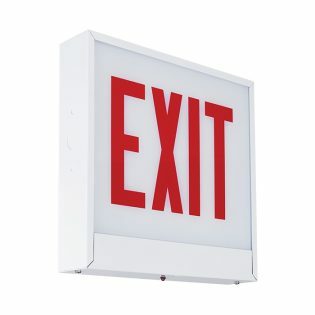 This translucent exit sign features long-life and energy-saving LED technology in an low-profile compact design. 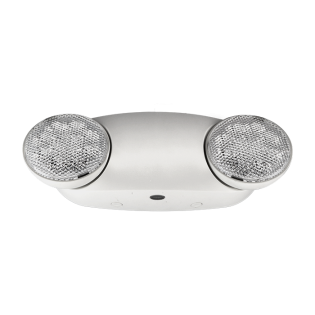 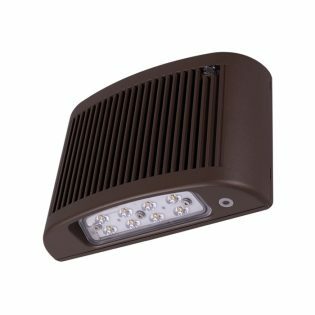 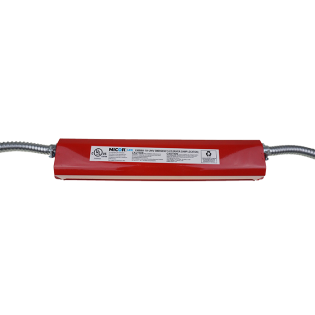 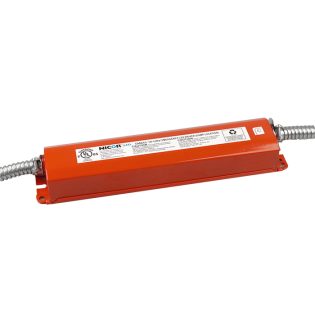 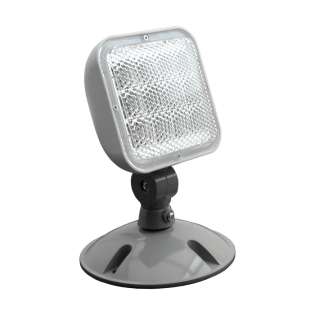 The 18300 offers a T-grid hanger hardware, a self contained battery and premium high-output ultra-bright LEDS. 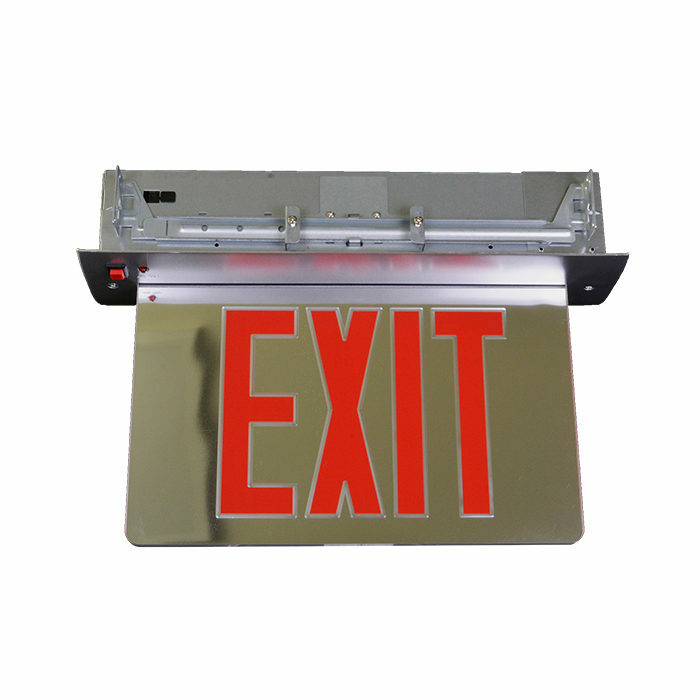 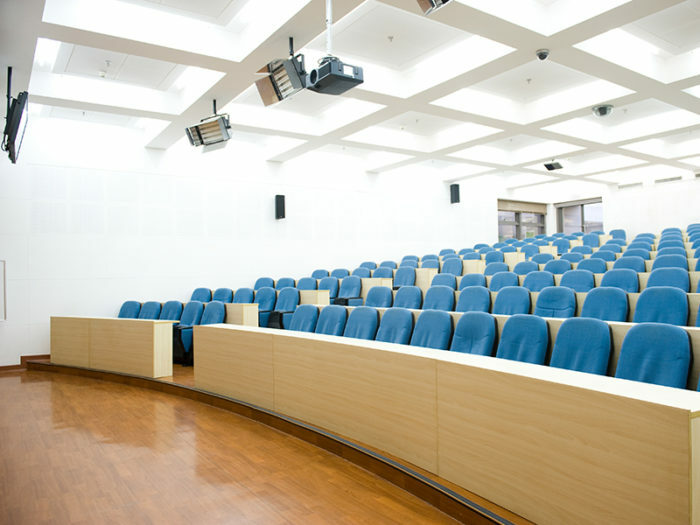 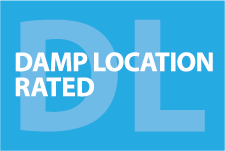 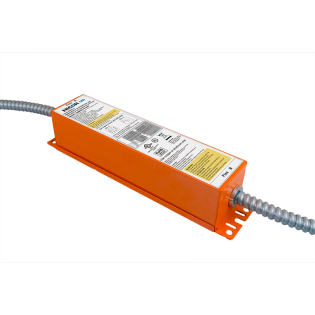 The 18300 offers an attractive modern safety signage option for any commercial project.